The official fieldtype for the Maps module. 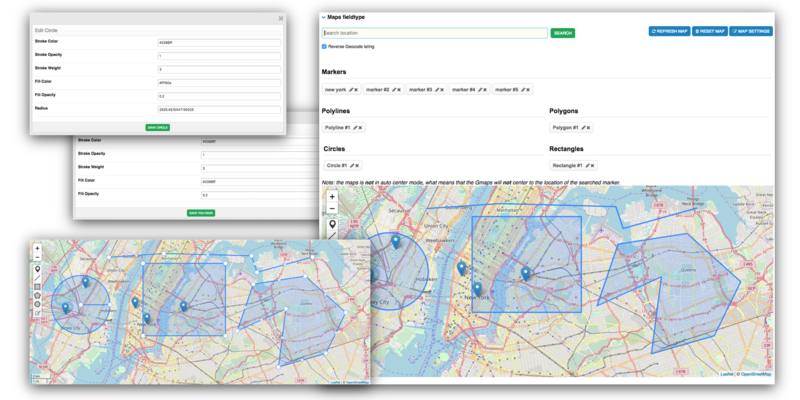 Simply modify your Map from within your entry and place it on your page with just one template tag, your custom field tag. It also provide some powerfull tags for the front-end. Edit (almost) all thing on your map. Just assign this fieldtype to a channel and you are good to go. Need specific info of your map, use the template tags and get what you want. 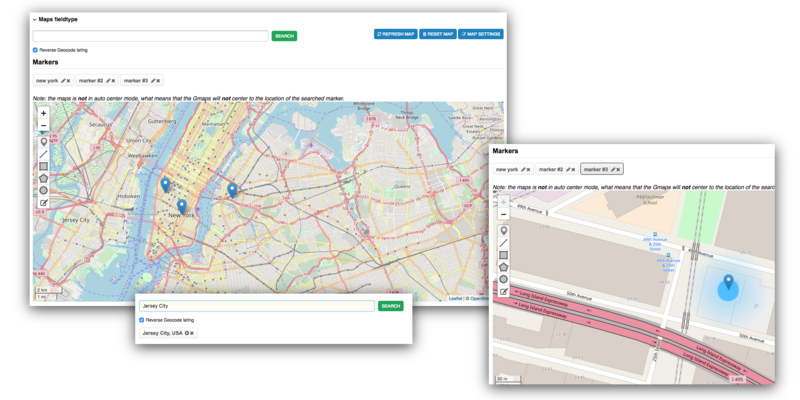 Simply add markers, edit markers, search locations and add markers.